Auction and salvage cars can provide fantastic value for money for the thrifty or mechanically minded, and this is especially the case when it comes to Category N (formerly Category D) cars. 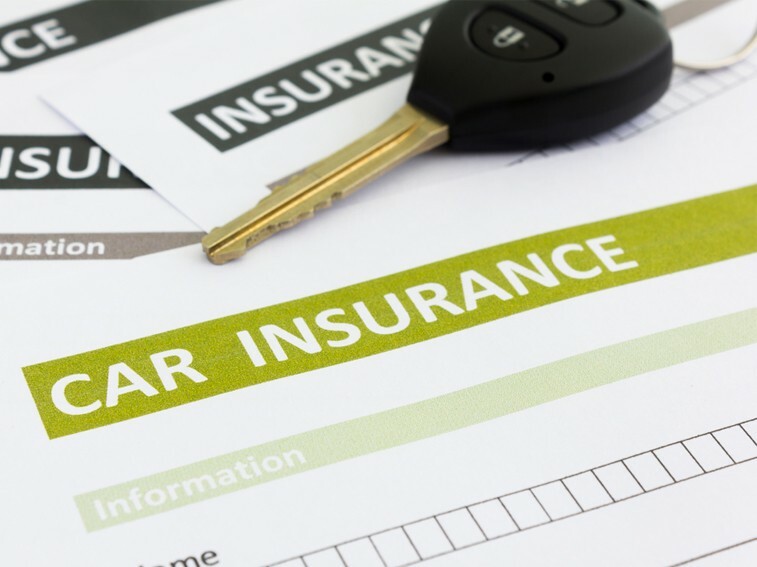 Now, insuring a brand new car is relatively straightforward these days, but most people aren’t entirely clued up on exactly how things differ when it comes to Category N car insurance. You’ll be pleased to hear that this is where we can help! What is a Category N car? The actual extent of the damage on non-structurally damaged cars can vary. Examples like those you might find in our Peugeot auctions might not be beyond repair, but even if they’re in a functional condition they might not be necessarily fit for the road, either. Insurers assign a Category N title to a car when they can’t economically repair the car themselves – in other words, when the cost of the repairs would exceed the car’s value. However, you can choose to fix a Category N car yourself, or take it to a professional to get it roadworthy. Is it worth repairing a Category N car? Well, that depends. It could be if you know what you’re doing; that is, if you’ve got enough mechanical knowledge to identify and fix all the problems. Even if you use a professional mechanic, you still might find you can get the damage repaired relatively cheaply compared to doing it through your insurer. However, it’s worth bearing in mind that Category N cars won’t be worth as much, even once they’ve been repaired. Whatever happens to it is reflected in its log book forever more, so if you’re planning on selling it on in future – especially if it’s a more expensive make like those in our Audi vehicle auctions – it’s worth considering its resulting drop in value. Even if you’re only planning on driving it, whenever you buy a Category N car it’s never a bad idea to get an independent background check. Companies like HPI and the AA can carry out history checks online or over the phone for you for as low as £30, although don’t take that price as a concrete guarantee! This will flag up whether it’s been stolen or whether it still has any outstanding finance deals (for example, if the previous owner hasn’t yet cancelled their insurance). If it’s been repaired before, make sure you find out the extent to which it was damaged, details of the repairer, what exactly was repaired and how much it cost. 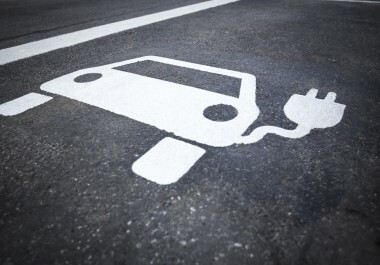 This information could have a major bearing on your decision whether or not to buy the car. Can I get insurance on a Category N car? What are my rights if my car is an insurance write-off? Once a vehicle has been written off and the insurance claim is paid to the car’s owner – that’s you – then your insurer legally owns the car. Most of the time, these vehicles are sold on to garages and motor traders who are capable of repairing the damage at a reduced rate. That way, you get what you’re owed for the car, the insurer recoups their costs and the traders get a source of income. Everyone wins! But if you’ve made a claim with your insurer and you don’t agree with their valuation of your car, you can challenge them on their decision. In order to do so though, you’ll need solid evidence to back up your assertion that your car’s worth what you say it is. Start by checking the prices of second-hand cars by reputable publications or organisations, and ensure you’re looking at vehicles that are the same make, model, age and condition of your own car. While you’re building up that base of evidence it’s worth commissioning an independent engineer’s report, which can then be offered to back up your claim to present to the insurer (or even the courts). If your car has been modified, on the other hand, make sure that you’ve kept your receipts from when those modifications were made – otherwise they’ve only got your word to go on! Can I buy a Category N car back from my insurance company? As we discussed above, when your car is written off your insurance provider typically keeps it – your payout is the compensation. However, if you think it’s repairable and you’re prepared to do what it takes to get it back in a roadworthy condition, you can indeed ask your insurer to sell it back to you. However, that only applies if it’s Category N or Category S. If it’s either of the other two categories – Cat A or Cat B – then by law it’s not permitted to be put back on the roads under any condition, so you won’t be able to have it back under those circumstances. If you’re planning on buying it back, let your insurer know as early as possible! Here at RAW2K, we’ve got a huge array of Category N cars – and others – in our online vehicle auctions for used, seized and salvage cars. Whether you’re looking for a new set of wheels or to sell on one, you’re sure to find what you’re looking for. Why not see what we’ve got in stock? 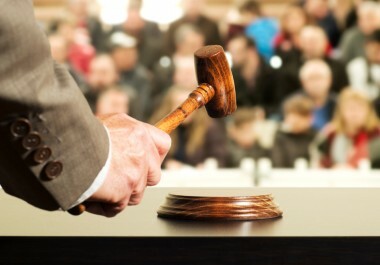 What else can you find in our salvage vehicle auctions? 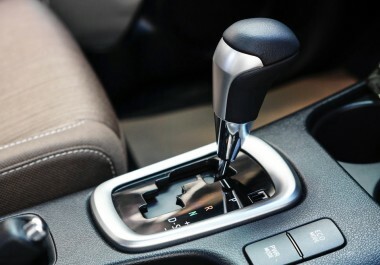 Why are automatic vehicles becoming more popular? 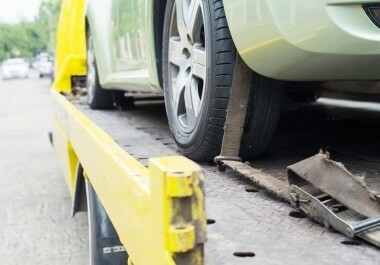 What happens to a vehicle after it is seized?